-* : Pre-Filter 10" Spun dust and other visible particle from water. 3rd Stage** : Sediment Filtration: removes suspended particles, dust and other visible particle from water. 1st Stage** : Pre-Filter 10" Spun dust and other visible particle from water. 4th Stage** : Activated Carbon: removes chlorine, chlorine smell and restore the natural colour of the water. 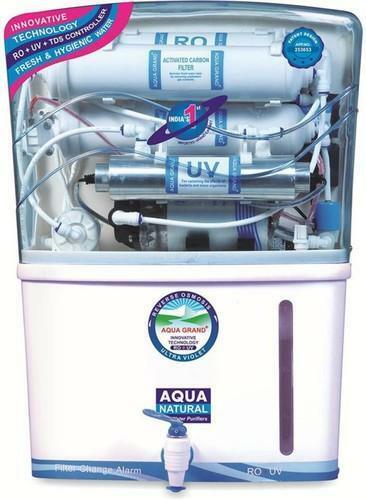 5th Stage** : RO Membrane: removes hardness of the water, filter out other impurities of the water. 7th Stage** : (11W UV) It provides double protection to the purified water. Kills Bacteria & Viruses. A.S.S EXPORTS is a company which has been started at the year of 2015 – June 5. Our office is located at Vellore , We are distributing our products around Tamil Nadu. A.S.S EXPORTS Selling a company that manufactures and distributes products that improve the quality of life around the world. Our technologies offer solutions to the problems created by water-borne impurities. We are using the technologies of water treatment product such as RO plant, domestic plant, industrial plant and commercial plant.